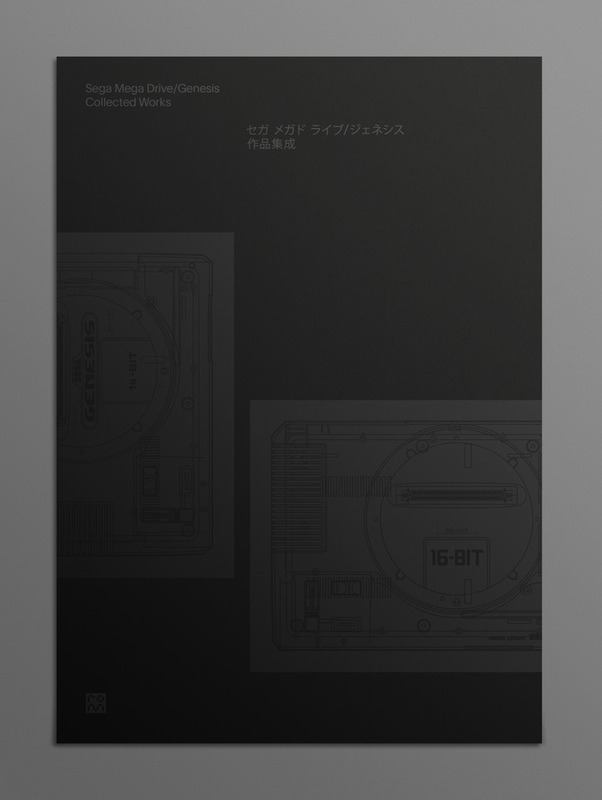 Our next project will be a book about the software and related hardware of the Sega Mega Drive. MB: Perfect! What work have you been doing towards the book since? DW: For the past six months, we’ve been collaborating with Sega of Japan in obtaining archive material. We’ve interviewed over 20 of the Mega Drive’s original Japanese developers, from the designer of the console’s plastic outer shell, to the the engineer who constructed its motherboard, right up Naoto Oshima – the artist behind Sonic the Hedgehog. We’ve also spoken to the original Sonic series’ lead programmer – Yuji Naka – and have also interviewed musicians such as Yuzo Koshiro – the mastermind behind the Streets of Rage soundtrack and The Revenge of Shinobi, to name but a few. The book also has interviews with Trip Hawkins – the founder of Electronic Arts and explores the instrumental role EA played in boosting the console’s popularity. Most notably, we’ve got hold of a number of key individuals who have never been interviewed before. MB: Will the book contain any conceptual designs of the console? DW: Of course! 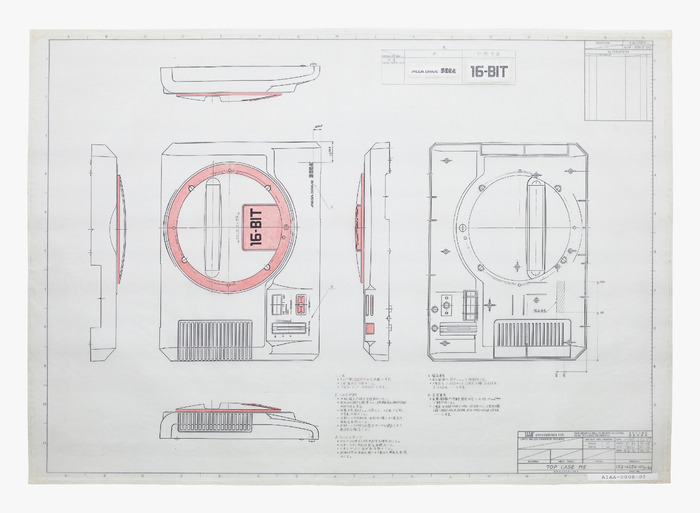 Sega of Japan have given us access to a huge cache of blueprints. It’s full of graph paper illustrations and hand-drawn moulding designs. We have blueprints from all the original case designs and documents that illustrate alternative controller concepts. It’s simply incredible! We are amongst the first to see designs for these crazy purple-buttoned controllers that never made it. We also have a lot of production materials related to the games themselves – drawings of characters, paintings and box-art concepts. MB: Who do you have on board to work on the project? DW: The book will be written by Keith Stuart from the Guardian and Edge magazine, who has also conducted a number of interviews with individuals from Sega’s marketing department from the period. The book itself will begin with a foreword by David Perry, who talks about his origins in the video games industry – how he began designing games in his garage and instantly got transported to Sega, to make titles such as Cool Spot, Aladdin and Earthworm Jim. We also have an essay at the start of the book entitled ‘Arcade-Perfect’, which begins by exploring Japan’s efforts during the initial release of the Mega Drive. The essay goes on to explore how the American’s took the console and aggressively marketed it towards teenagers – ‘Genesis does what Nintendon’t’. It also explores the British marketing campaigns and TV advertisements. MB: So the book is essentially a history of the Mega Drive, told by those involved in its development? DW: Yes, and it’s such a huge topic to cover. We have to be really careful to keep it as tight as possible. It’s essentially a documentation about how the Mega Drive became successful and the huge marketing drive involved. MB: I assume artwork will play a significant part in the book’s composition, as it did for your Sensible Software publication? DW: The Mega Drive 32X hybrid? Hopefully! We met up with a guy who runs Mega Drive gaming nights, here in London. His house is filled to the brim with rare Mega Drive-related hardware. We worked with him a great deal in photographing his hardware, which includes all the obscure hardware spin-offs that you could possibly imagine. There is only one prototype of the Neptune in existence. It’s basically an empty box that belongs to an events company in the States. Hopefully, we can raise enough money through the Kickstarter campaign to get a photographer out there and shoot it. We really want to have it in the book. We’ve got to get it! MB: Fingers crossed! Considering the unique Japanese, US and European characteristics of the console, what perspective have you taken? Streets of Rage/Bare Knuckle II storyboard sketch. DW: Each region played its role in the console’s story and success. You have the Japanese, who were responsible for the console, it’s design and conception. Then you have the American’s, who really pushed it and got it into the living rooms of millions of kids. From the European side, we see developers such as Sensible Software, and franchises such as Micro Machines, which really added to the library’s depth. I would say that it’s quite an American-friendly book. It takes the American perspective into account with games such as Comix Zone and Vectorman – which were born and bred in that country. The Japanese and European markets were indeed pivotal to the global success of the console and its games and we hope to reflect all of this in the book. MB: What have you personally enjoyed about the project so far? DW: For me, it’s been really interesting to learn about the process of porting games from the Amiga – something that was far simpler to achieve than you’d think! 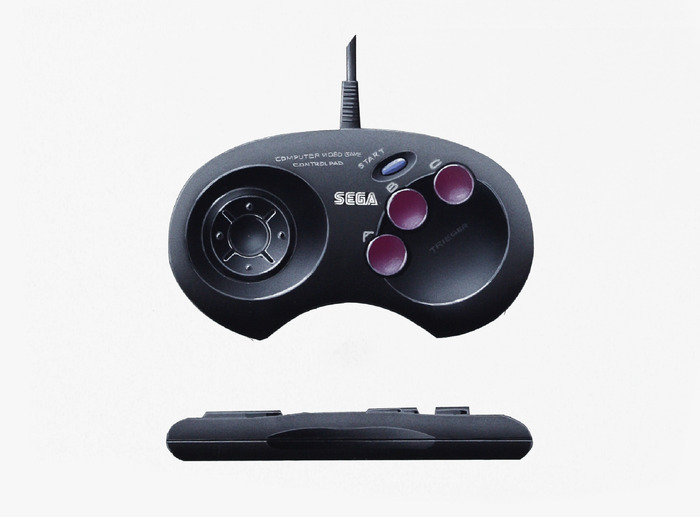 It was all facilitated by the compatibility of the Mega Drive’s Motorola 68000 processor. This was the reason why you would see so many Amiga ports on the console – games such as James Pond, Sensible Soccer and Speedball 2. The Mega Drive was a really diverse melting pot in terms of software and hardware design. MB: Let’s round things off with a bit of nostalgia. Did, or do, you own a Mega Drive? What are your particular memories of the console? DW: I did own one and I still do today. It’s my favourite console. I was initially bought one in 1991. I remember the first moment of getting it home and playing the one game that came with it at the time – The Revenge of Shinobi. I remember playing the first level and being completely blown away – the definition of the graphics, the sound and the general artistry of the game. It was all so perfectly balanced and is still one of the best action-platformers, in my opinion. The Mega Drive played a huge role in a truly pivotal era for hardware and software design. There was just something about it and the big, colourful and noisy arcade experience it provided. The console was so unique for its time and holds a special place in my heart. Hopefully, with our book, we can do it justice.